Arihant Metal Corporation for Stainless Steel, S S, Pipe Manufacturer, dealer in India, Ahmedabad, Gujarat. 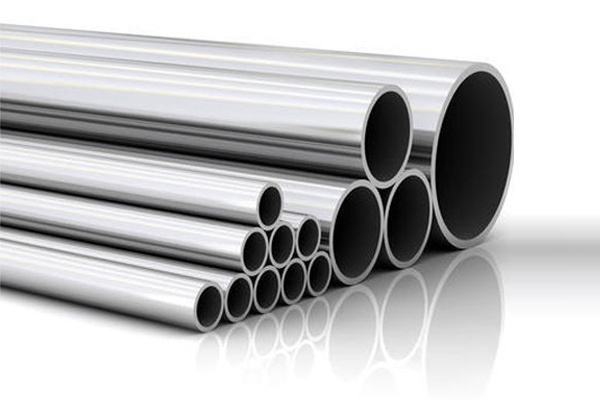 Arihant metal corporation is a firm engaged in supplying and dealer with a broad range of stainless steel pipe which is used in various industries. The stainless steel pipe offered us various range like stainless steel in Square, stainless steel round, stainless steel strips etc. This all our products are highly demanded for the excellent performance high strength, customized design and highly reliable for longer service life. This product is varied dimensions size, thickness and diameters as per client requirement. In this product some value added services like Heat Treatment, Bending, Machining and Draw polish. Tag :- Stainless Steel Pipe Manufacturer in Ahmedabad, Stainless Steel Pipe Manufacturer in Gujarat, Stainless Steel Pipe Manufacturer India, Stainless Steel Pipe Dealer in Ahmedabad, Stainless Steel Pipe Dealer in Gujarat, Stainless Steel Pipe Dealers in India.